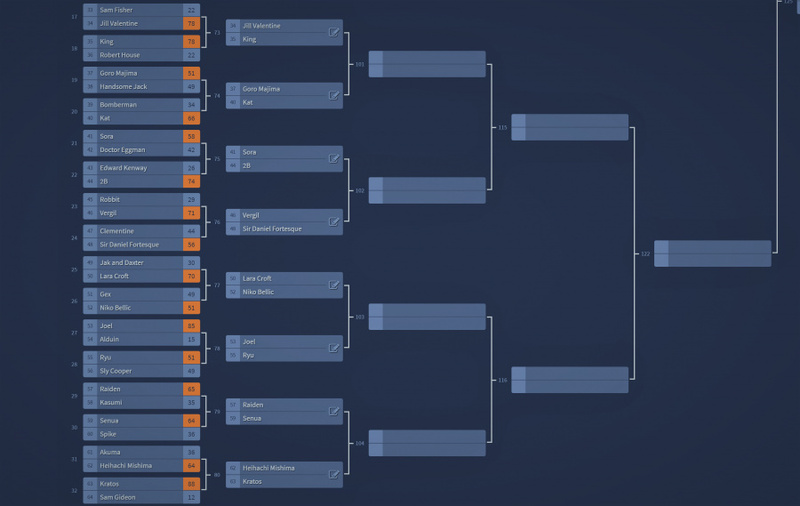 This is the tenth week of our Ultimate PlayStation Character Tournament. 128 characters enter, but only one will be crowned champion -- and you decide who that champion will be. 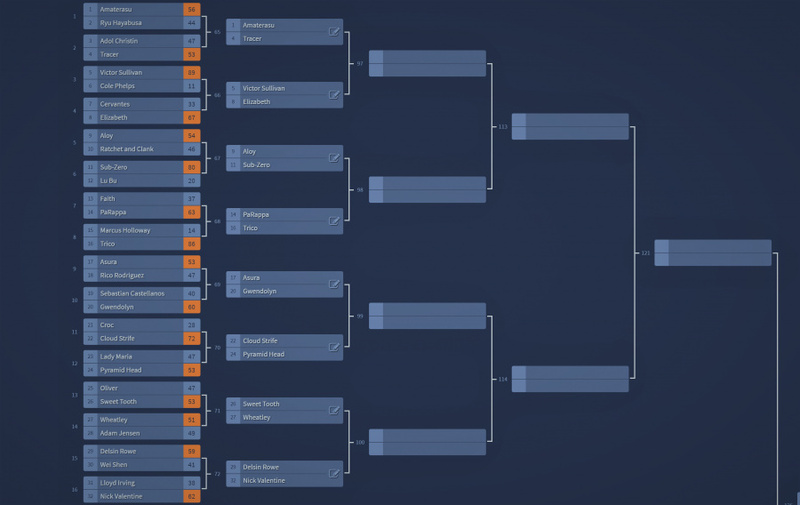 If you want to know more about the Ultimate PlayStation Character Tournament, be sure to click through here. We have four matches lined up today. All you have to do is vote for your favourite character in each of the polls below. 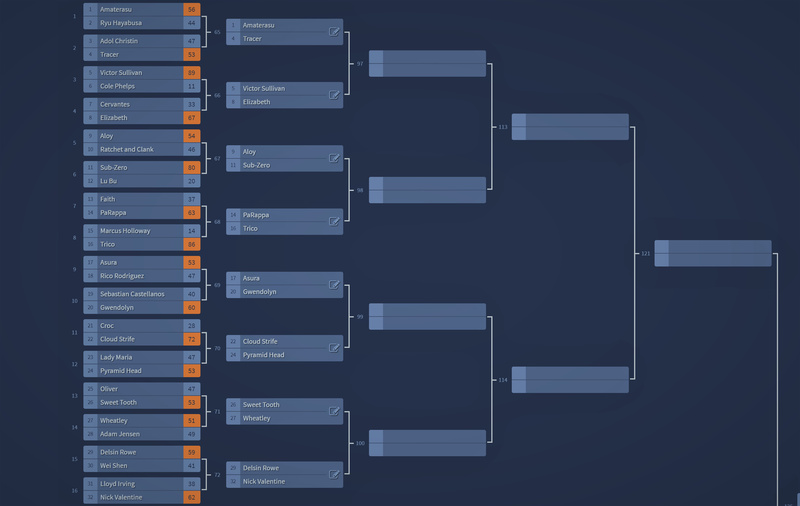 The winners will move onto the next round. The losers are out of the tournament. Votes for these matches close next Wednesday, on the 3rd January. I'm a Saints Row fan but think Johnny Gat is the most overrated character in the series. How is Sephiroth losing? Don't get me wrong, I like Chloe a lot but damn Sephiroth is a great bad guy. Some of those FMV's like Nibelheim are fantastic for a game over 20 years old. Feel like most of these characters will easily go out in the next round regardless who wins. 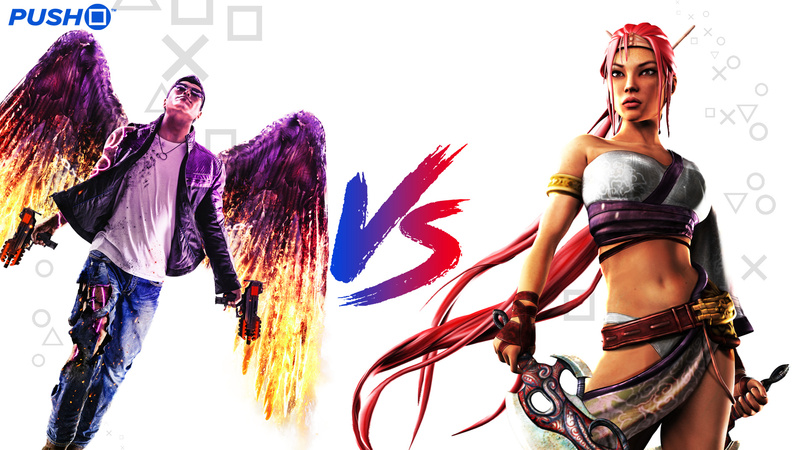 Key match is obviously Chloe vs Sephiroth. I don't really have any personal attachment to the latter and I love Chloe so... Sorry, emo man. As an aside, Welkin Gunther is an amazing name. 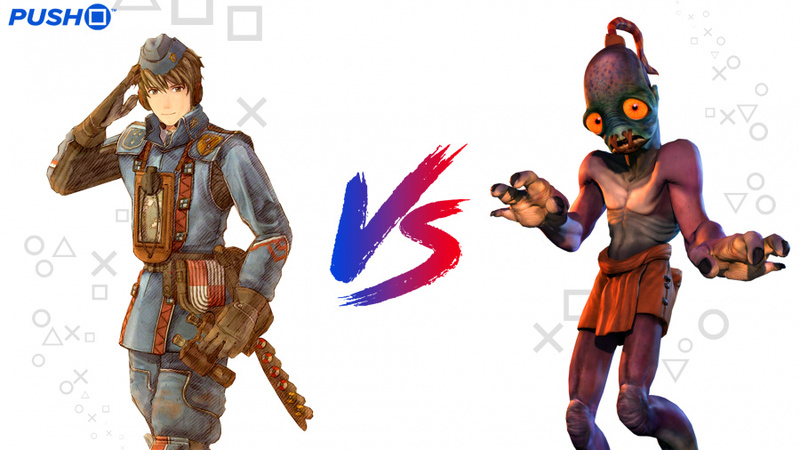 Welkin was difficult to choose over Abe because i love both those games. Miss Frazer was super easy against that overrated emo baddie. Nariko over Johnny Gat because Johnny Gat was always wack. Martin 'smoking man' Sheen over the Overwatch character because ME2 was boss even though I hated the whole Cerberus thing. Quite surprised by the power of Chloe. If she wins this then the Uncharted gang are on a serious roll. I choose Welkin over Abe sorry dudes Valkyria Chronicles is one of my favorite games ever i would have liked Alicia even more. It was such a hard choice but i went with my girl Chloe. Uncharted represents PlayStation and Lost Legacy was amazing. Now is Sephiroth ever gets his own spinoff game that is great i might revisit my choices. @AnimeGamerFan its pretty good actually. Decent on Vita but much better on PS4. Abe, Chloe, Nariko and Illusive Man. 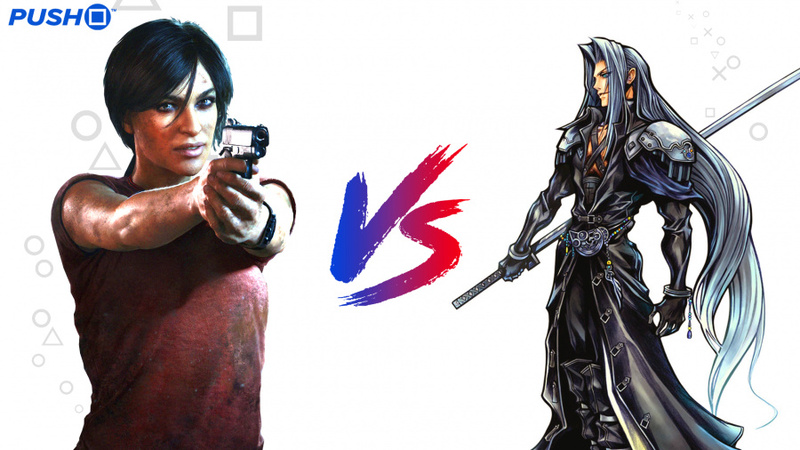 Surprised to see Sephiroth losing. @ShogunRok where is Cpt-Price Robert? @Cpt_Price I believe he's up in a later match against Isaac Clarke from Dead Space. @ShogunRok Isaac Clarke all the way. I love Uncharted, but surely Sepiroth has to advance here. Possibly the greatest villain in PlayStation history. @Fight_Teza_Fight I don't know about greatest villain in PS history. There was nothing special to Sephiroth IMO. In fact he was one of the reasons I hated FF VII. So many other villains out there are so much better then Sephiroth. @Tasuki yes, other villains are better than Sepiroth, but he is the worst... a.k.a. the best. @get2sammyb c'mon Sammy. Abe and Sepiroth are iconic. Chloe is... Australian. Chloe and Sepiroth is the classic of the week. I voted for Chloe. Chloe has seriously been boosted by The Lost Legacy. Really rounded her character in a great way. I still hate Sephiroth for all the times I lost to him in Kingdom Hearts, even after beating him in VII. Chloe gets my vote even if I hated her guts (which I don't, she's pretty cool). Before there was Aloy, there was Nariko. Still a good character in my opinion. @hi_drnick A fair point on the Australian thing, but she’s half Indian so I’ll let her off. Sephiroth all the way. Soon as Chloe opens her mouth all I hear is Tess Everis, so yeah..... get on that sword. Abe can get lost. I always hated the Oddworld games. Too crappy looking to be cinematic and too clunky to be platformers. Nariko vs Jonathan Git I have no stake in, however I did turn heavenly sword off once I got to a point where I had to play as that cartwheeling bellend with the big sleeves. From what I remember Nariko was annoying. Sounded like she would chide you for mispronouncing Quinoa. How exactly did Johnny Gout make it in here? May as well had the hero from The Saboteur in there. Or a tree. Nobody likes Jeremy Ghost. Definitely Sephiroth. Love Chloe too, but great vs iconic doesn't win for me. 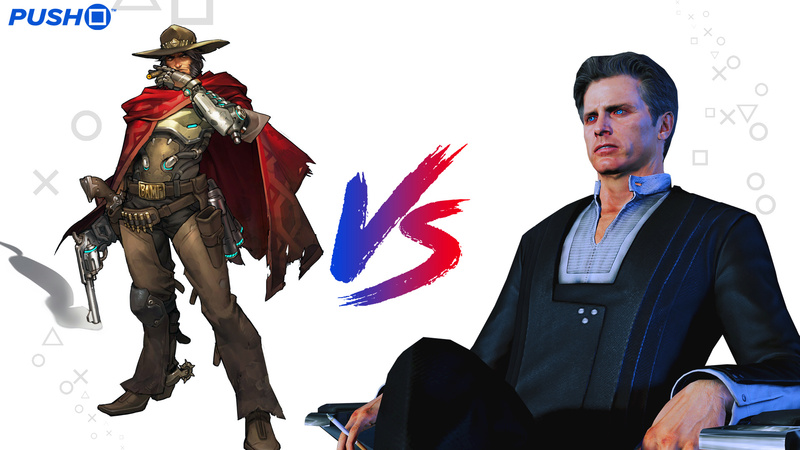 On the last matchup - McCree isn't necessarily my favorite Overwatch character, but I do really like him and my vote is going to him. Loved the original Mass Effect Trilogy, but I kind of feel like the Illusive Man wasn't that great. Especially with the way his story arc concluded. I forgot to say Sony remaster Heavenly Sword and then start with part 2 please. @AnimeGamerFan Same here! I always thought it was a funny and weird game but never really 'got it' as a kid. Ofcourse it is funny and weird but it also stands out as one of the best platformers I have ever played! The raw, industrial setting looks great on PS4 too. Welkin, Chloe, Nariko and Illusive Man. Poll: Have You Changed Your PSN Name? Talking Point: Should All Games Have an Easy Mode? How important is accessibility in gaming? Poll: One Week Later, What Review Score Would You Give Sekiro: Shadows Die Twice? And how difficult is it? Poll: Do You Think Google Stadia and Streaming Are the Future of Video Games?